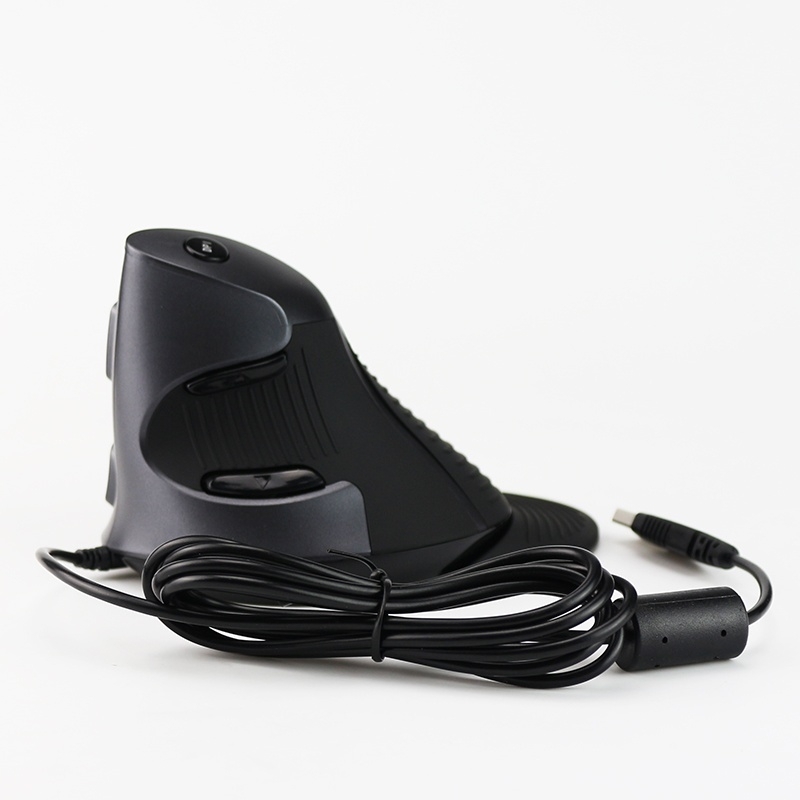 1.What's is the vertical mouse ? 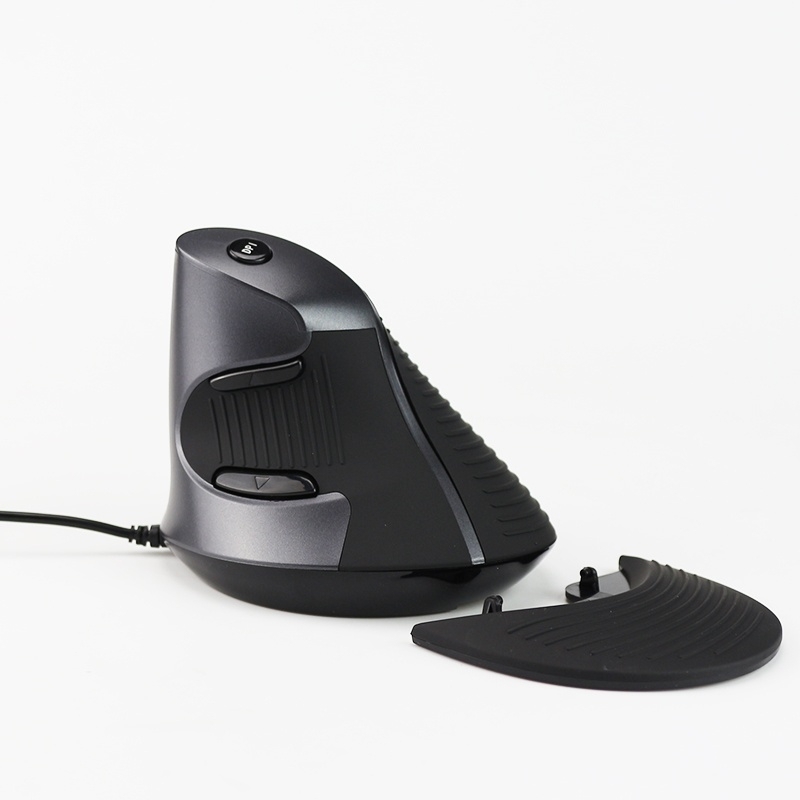 Do I need this kind of mouse ? 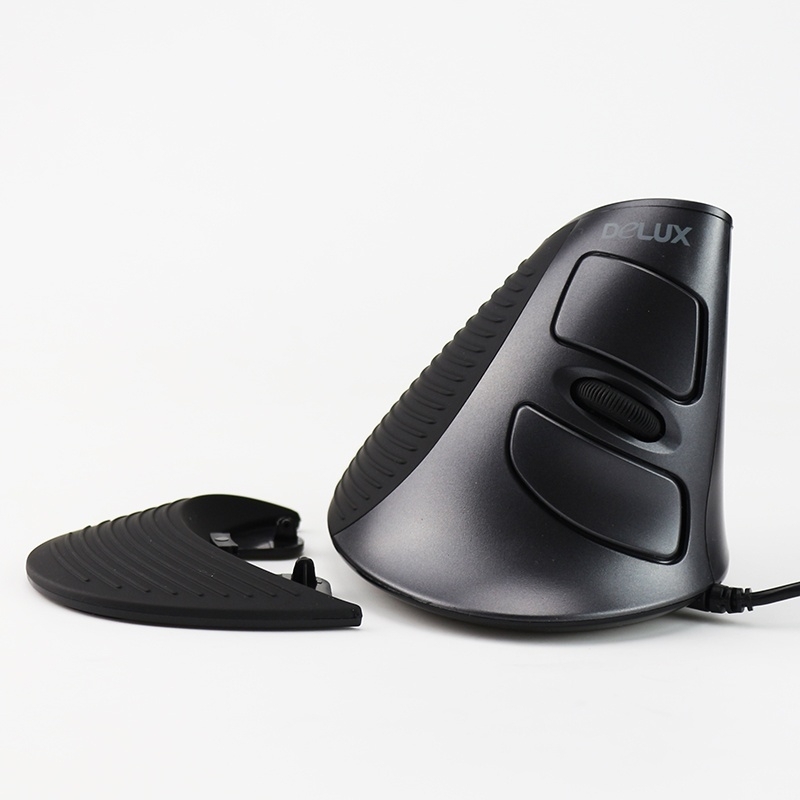 When the user using item , the plam and desk close to vertical status . 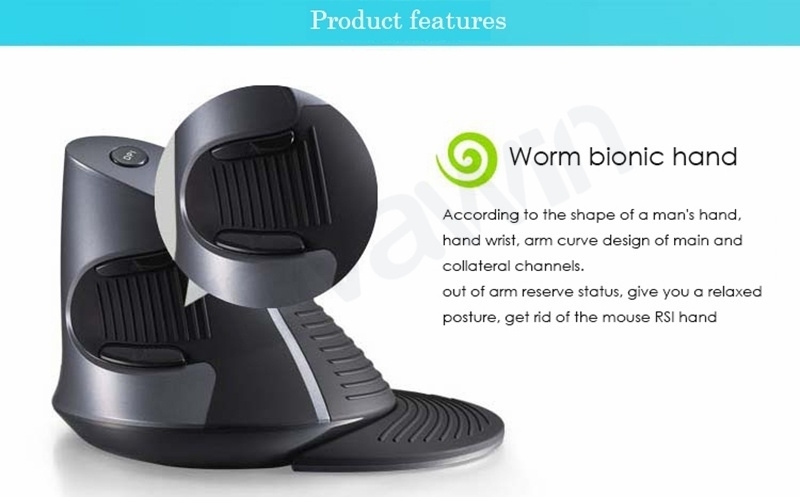 so we also call it ergonomic mouse . 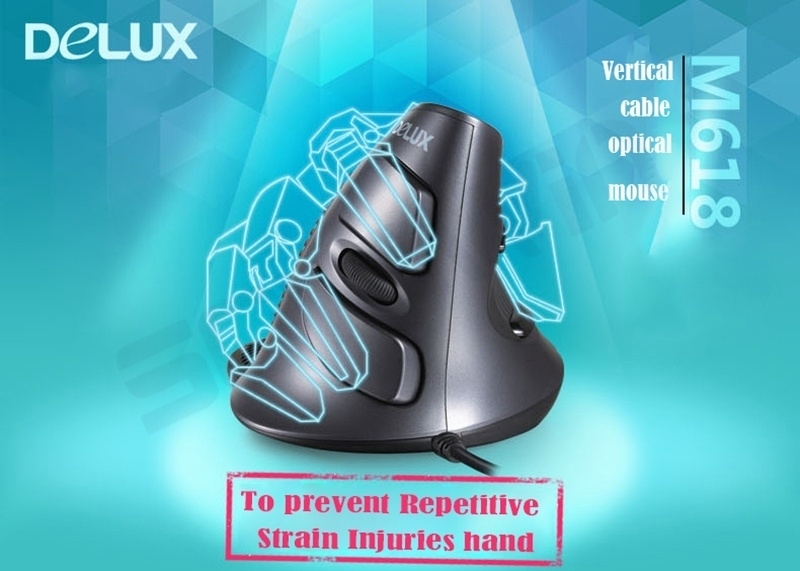 When we use the normal mouse , the plam is down to the desk , if use the normal mouse for long time , Wrist will be squeezed repeatedly , the Nerve vessels of Wrist will be damaged , it will cause pain or Lesion to the wrist . 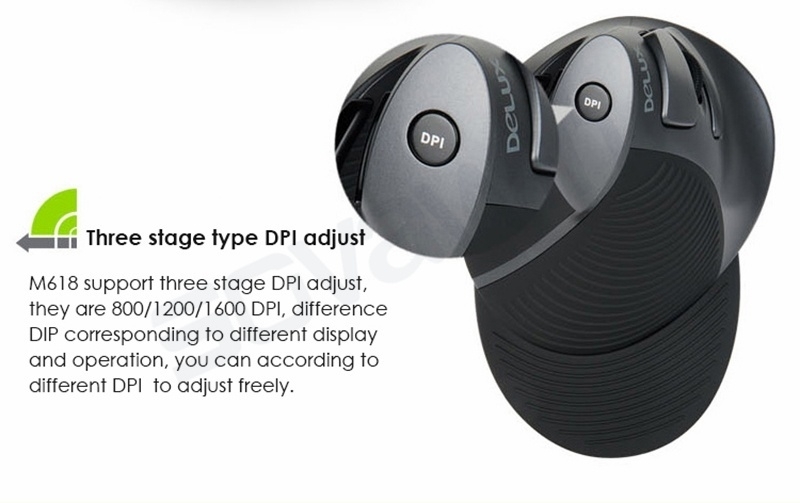 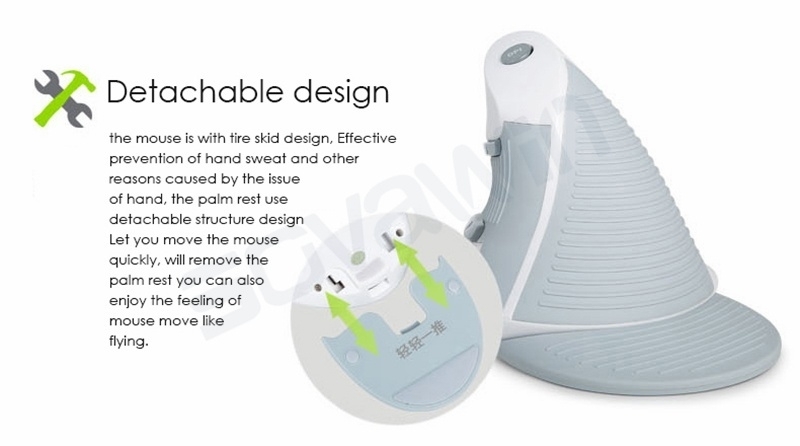 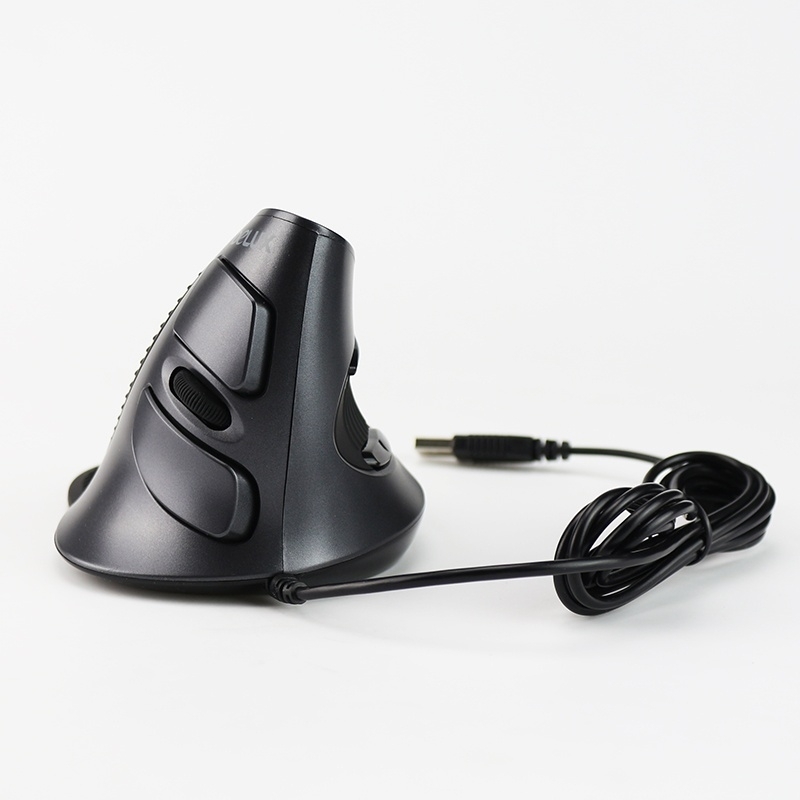 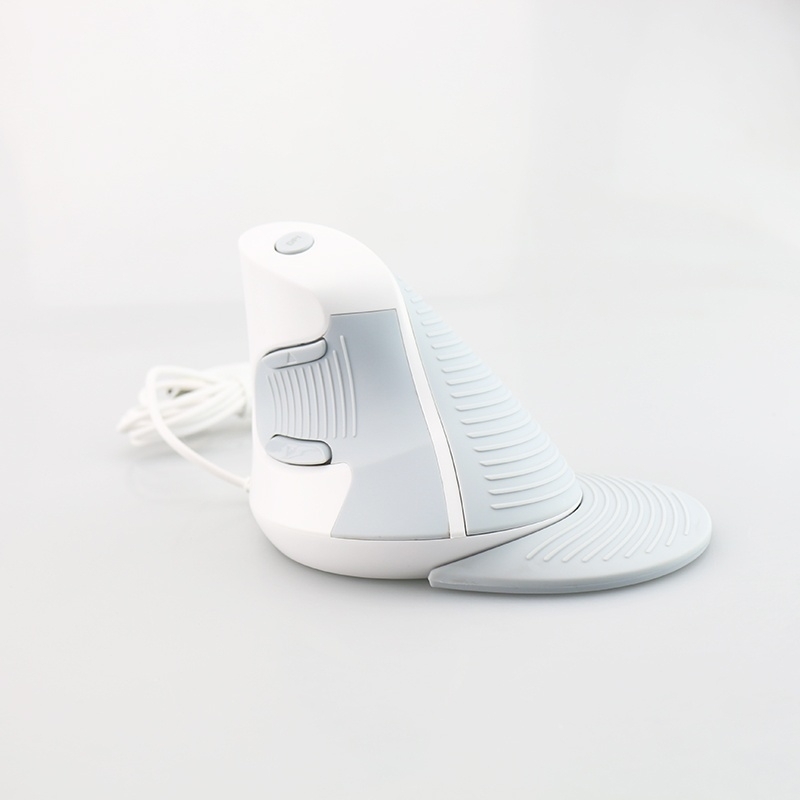 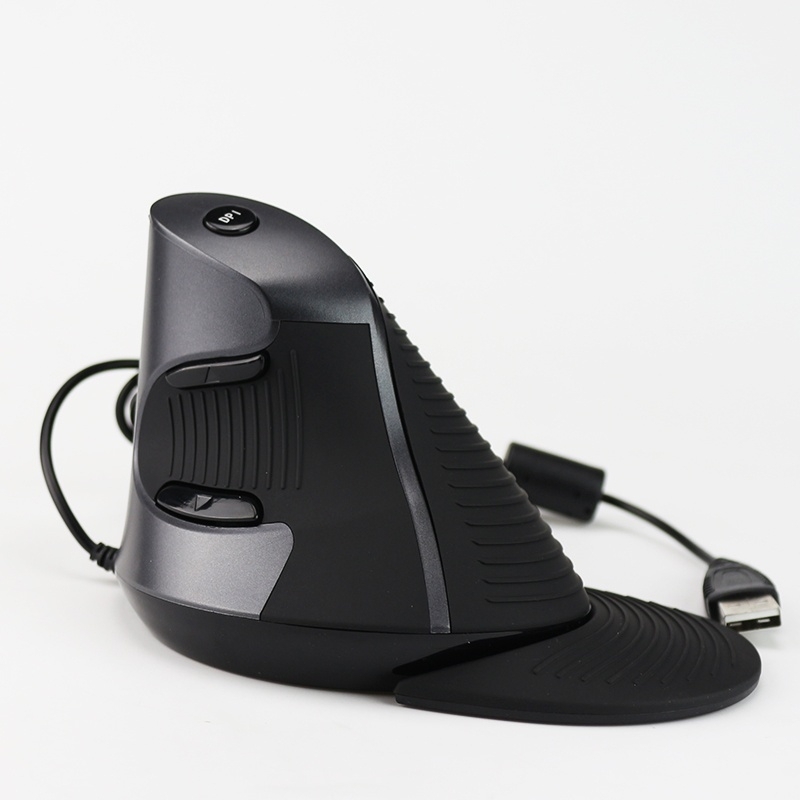 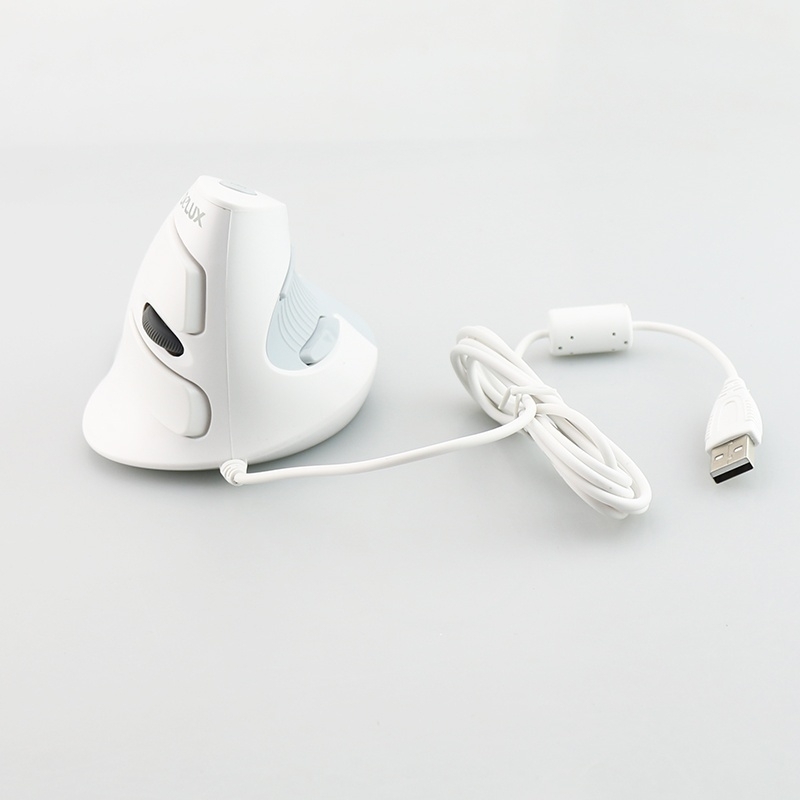 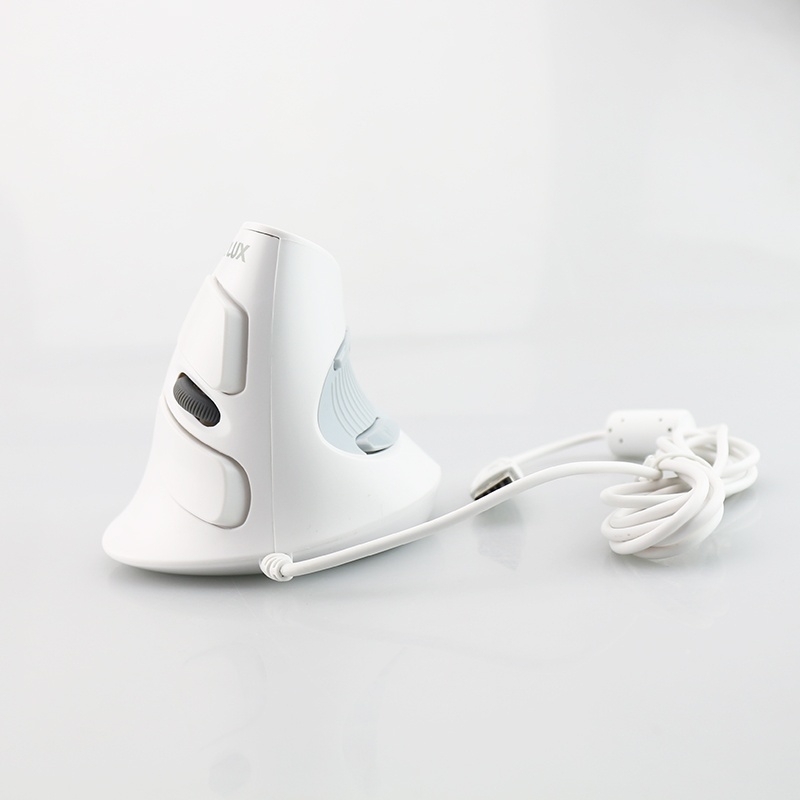 If you use the normal mouse for long time , you need a vertical mouse to relieve hand pressure , using vertical mouse will help to educe the pressure and pain of the wrist. 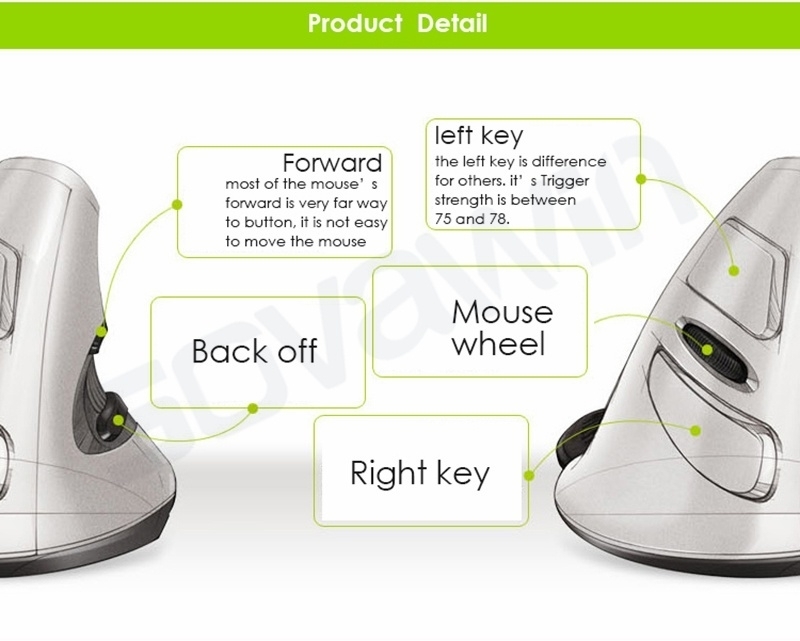 8.The number of buttons: 6. 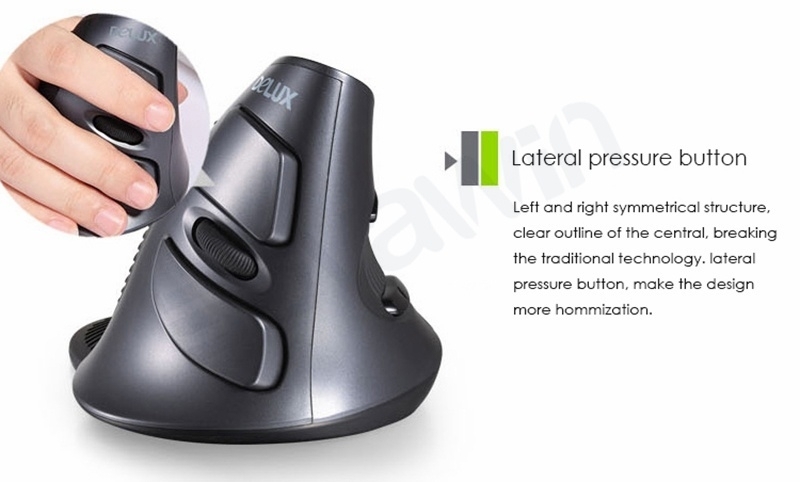 The number of buttons: 6.